Blending eye shadows can be quite tedious, especially when you are using dark shades - it took me a while to really get the hang of blending different colours. I wish I would have discovered the Bourjois Color Edition 24 Hour Eye Shadow* when I was younger! 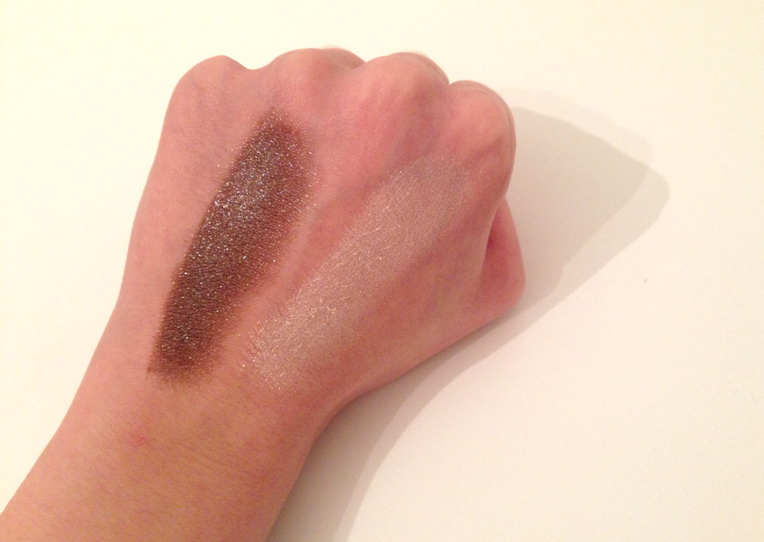 The hassle of blending and piling on the colour would have disappeared because the Bourjois range have pretty much mastered the eye shadow concept. To start with, the pigmentation of the Colour Edition 24 Hour range is intense but it allows you to really build up the colour, without fallout or without having to reapply an hour later. I was so impressed how long these eye shadows lasted and how easy it was! The lighter shade 07 Flocon D'or makes a beautiful base colour and a brow highlight - I have also been using this on top of my blusher to create a shimmery, champagne colour on my cheeks. 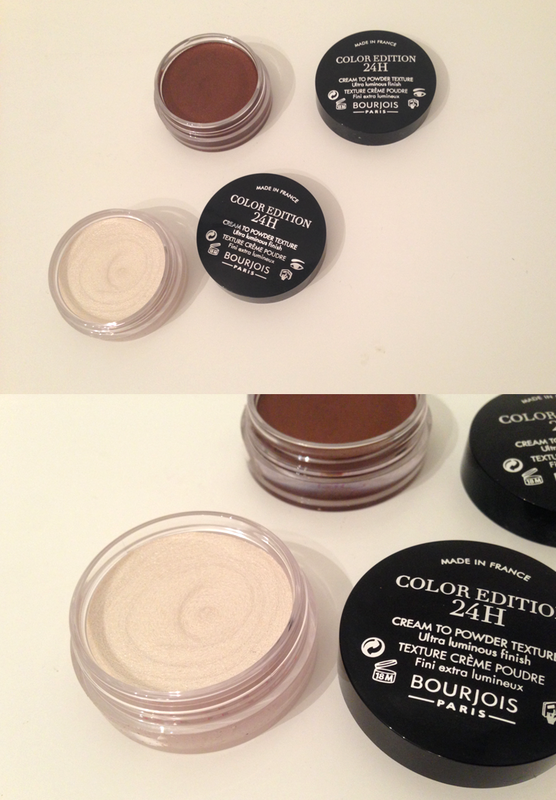 They change from a cream texture to a powder - minus the fallout and minus the hassle.